Athens is one of the most beautiful cities in Europe. Therefore, we would like to assist you in combining the participation to the conference with educational as well as enjoyable activities our city offers you. Apart from eating in traditional greek restaurants and tavernas (upon request we could recommend you some) you should not miss the chance to visit the following sights! At first, a visit to the Acropolis is a must while you can also visit the famous Acropolis musem, meet the history of ancient Athens and enjoy the restaurant and/or the cafeteria of the museum with a wonderful view over Athens and the Acropolis. Furthermore do not miss the chance to visit some of our famous museums e.g. the National Archaeological Museum of Athens, the Benaki Museum, the National Gallery etc. 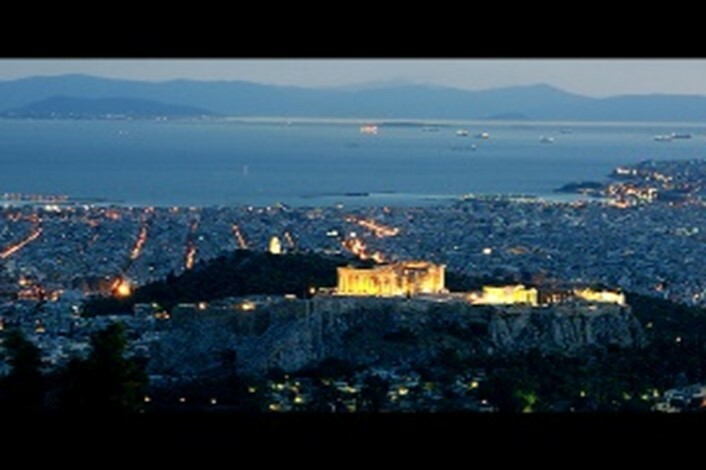 Last but not least you should take some time for a walk in Monastiraki, Plaka and on Mount Lycabettus. For any further assistance on how to spend your free time in the most useful and enjoyable of ways please do visit the following website: http://www.greece-athens.com/. We hope you will have a great stay in Athens!